Salmon-coloured Accent Rings accentuate the various lens shapes within the TMA – The Icon. Accent Rings collection. Available in 5 other shapes as well as the cat-eye style, customisable in six lens shapes, six Accent Ring colours and six frame colours. Sleek Accent Rings wrap perfectly around the lenses creating a full-rim effect. 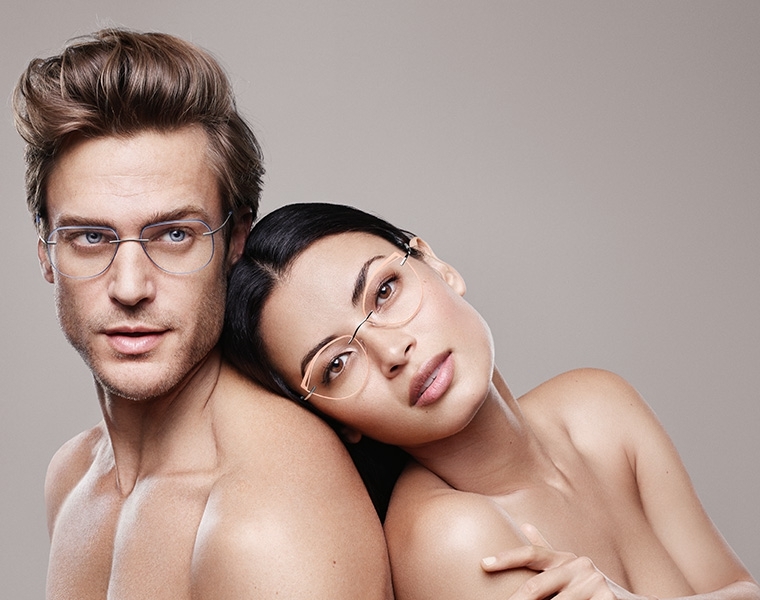 Neither conventional rimless eyewear nor a classic full-rim style, the TMA - The Icon. Accent Rings provide a bespoke hybrid with contemporary flair – available in 6 different colourways. Ultra violet has made its mark on fashion and interior design in 2018, being voted the colour of the year. The TMA - The Icon. Accent Rings collection introduces its Amethyst colour – perfect for all fashion-conscious wearers, customisable with various lens shapes and frame colours. With a choice of six lens shapes, six ‘Accent Ring’ colours and six temple colours, the range offers over 200 possible style variations, bringing a bespoke and distinct sense of uniqueness and originality to this year’s ‘must have’ accessory. Delightful combinations of metals and Accent Ring colours are a true eye-catcher. Glossy and matte surfaces are juxtaposed to create fine contrasts. From Gold / Black to Amethyst or Salmon, TMA - The Icon. Accent Rings are allowing of endless aesthetically pleasing combinations. The TMA –The Icon. Accent Rings promise to inject individuality into the wearers’ frames; delicately-crafted SPX rings adorn lens edges to offer an eye-catching contour. 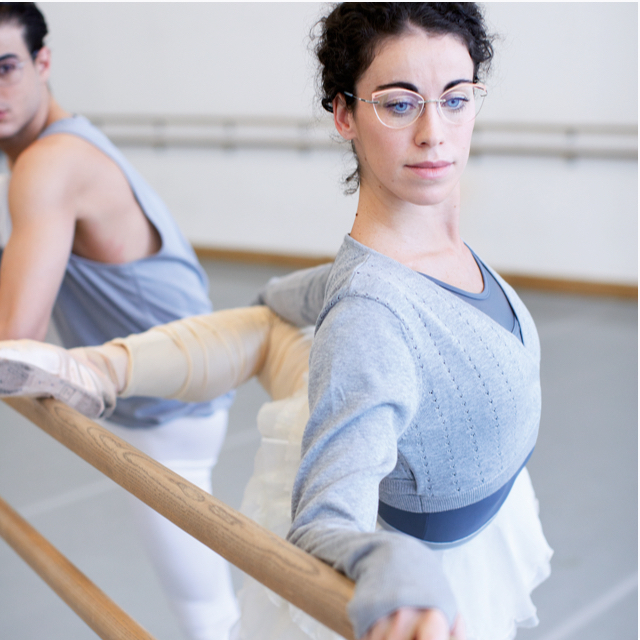 A twist on a classical eyewear shape, the frame brings an element of excitement to Silhouette’s frame designs. We love the effect of the cut-outs and colour contrasts. It gives pure self-confidence.